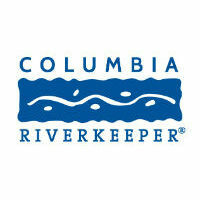 The Columbia Riverkeeper represents more than 14,000 members and supporters in the protection and restoration of the Columbia River in Oregon. By training and uniting citizen volunteers, they inspire participatory science, including water quality data collection. Their network is comprised of such groups as farmers, fishermen, and climate activists. They have been a part of Swim Guide since 2012, and maintain water quality data for more than 30 beaches.